Are you ready to fight for control and supremacy on the battlefield? Join your allies as they step into the pit. Get your war face on. It is time for the free-for-all frenzy against the fearsome opposition. Jump into the action and become the greatest warrior in all the land in Clash of Lords 2 Guild Castle game. If you are looking for an action-packed game, have your fill with this fast-paced strategy game. It features a lot of mercenary fighting and tribal clashes. To survive the hostile environment, it takes a lot of wit and will. Do you have what it takes? Clash of Lords 2 Guild Castle is one of the best strategy games to come out. It has a lot of twists and surprises. Step into a world where fighting is the law and the victor gets to rule the land. In a free-for-all frenzy, it is survival of the fittest and strongest. Control the opposition to impose your will. But to reign supreme, you will need to battle it out against the formidable force of friends who are also out to get you. It takes wit and will to win. Are you ready to clash? Get your war face on, and become the greatest warrior in all the land in Clash of Lords 2 Guild Castle free. Here are some of the top features you can expect with the game. Clash of Lords 2 Guild Castle requires careful thought and strategy. If you want to succeed in your missions, it will take more than just muscles. To survive and thrive in this harsh and hostile environment, you will need wit and will. Strength just comes second to intelligence. But being a strategy game, that is not to say it does not have action. On the contrary, the game features fast-paced fighting from all sides of the map. Battles can get quite tough. So you better have your defenses equally ready as your offense. Clash of Lords 2 Guild Castle follows the classic base-building game just like Clash of Clans. But unlike Clash of Clans, this game features card-battle games. With this surprise element in the mix, it surely adds a new dimension, providing a unique gameplay experience. Clash of Lords 2 Guild Castle features different gaming modes. You can play in PvP mode or engage in battle as a team against another group. You can also play with your friends by inviting them to join a guild. Then battle against players from around the world. Did you know you can download the game completely free? Get the game and experience unique gaming. Step into a world of frenzied fighting. Download the game today and enjoy a fast-paced, action-packed skirmish. 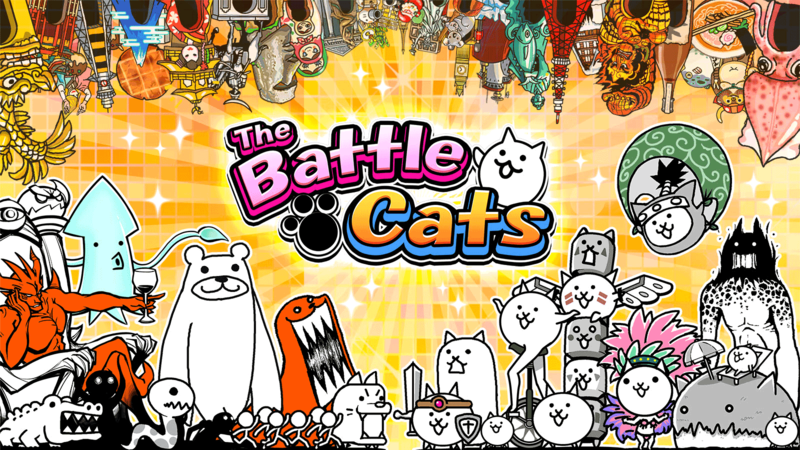 Are you ready to get into endless battles against other players from around the world? Get primed for fighting and become the greatest warlord to rule the land in Clash of Lords 2 Guild Castle online. As the game is rich with fun surprises and innovative twists, you will need more than just muscle to survive the hostile battlefield. Wit and will are what you need to thrive in this harsh environment. Need tips to help you win your battles? Check out these pointers. Did you know you can win free heroes and earn precious jewels? All you need to do is to log in every day. If you are a frequent player of the game, you will reap all these rewards and more free surprises. You can also collect free gems if you reach goals or complete achievements. To conquer the world, you will need a great army. You can achieve this by upgrading your buildings and soldiers. To begin, focus on enhancing your Town Hall. Most military and other upgrades will not be possible unless you have an upgraded Town Hall. Also, make sure you fortify your defenses and secure your town from attacks. Build structures and upgrade your military and other facilities to fend off the enemy. Plan out your battles. Secure the victory through intelligent strategy and forceful attacks in the Clash of Lords 2 Guild Castle PC game. Download it today. For more strategy games, you can also check out Idle Heroes. your Clash of Lords 2: Guild Castle installation.